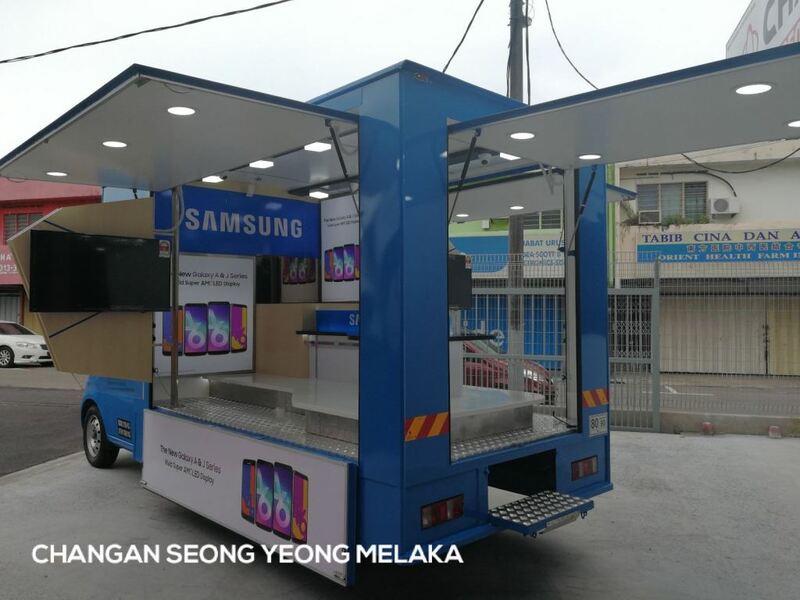 Seong Yeong Motors Sdn Bhd - We provide comprehensive range of custom made body on CHANGAN trucks, specialized on food truck and mobile display roadshow truck. Lot 1700 & 1701, Jalan Melor 1, Taman Peringgit Jaya, 75400 Melaka, Malaysia. 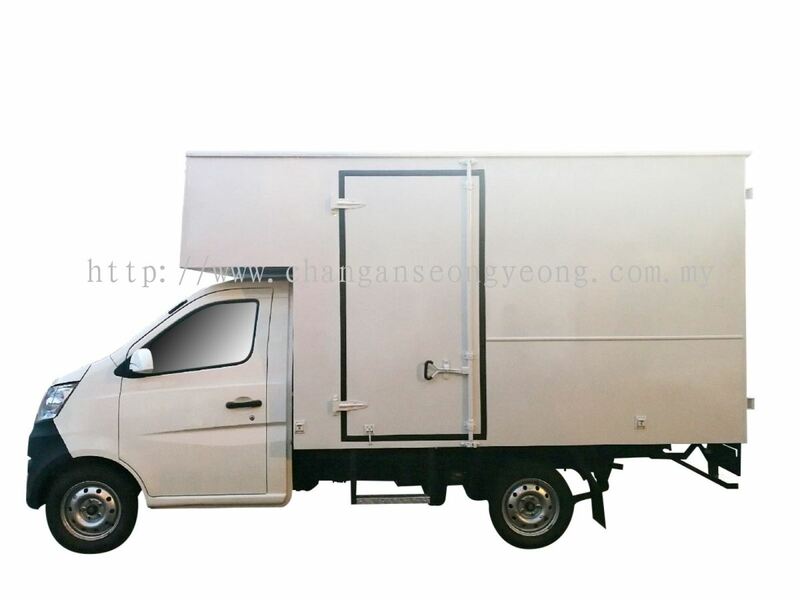 Established in Year 2001, SEONG YEONG MOTORS SDN BHD is a leading China Brand passenger vehicles, light commercial vehicles & trucks specialist in MALAYSIA. In 2013, SEONG YEONG MOTORS SDN BHD appointed by CHANGAN Distributor BCM as 3S Dealership (SALES, SERVICE & SPARE PARTS) for CHANGAN in Melaka. On 3 March 2018, CHANGAN SEONG YEONG MELAKA 3S (SALES & SERVICE & SPARE PARTS) had officially grand opening. 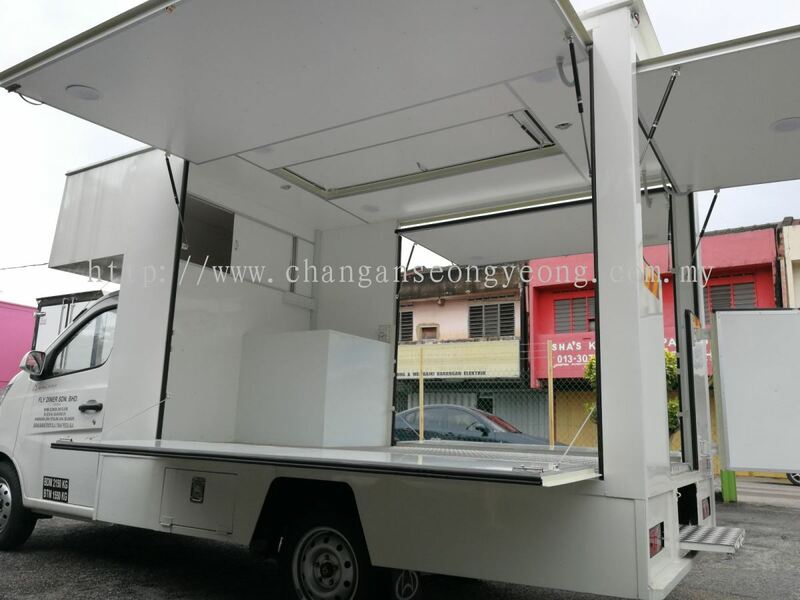 We are the 1st in Malaysia CHANGAN 3S SHOWROOM. CHANGAN SEONG YEONG MELAKA aims to be No 1 CHANGAN 3S Dealership in Malaysia. We have well-trained product specialists and skillful after sales team to provide comprehensive priority services.We are offering “value for money” CHANGAN products and “added value services” on after sales to ensure top satisfaction for all CHANGAN vehicle owners in Malaysia. CHANGAN SEONG YEONG MELAKA is a leading commercial truck and truck body specialist in Malaysia. 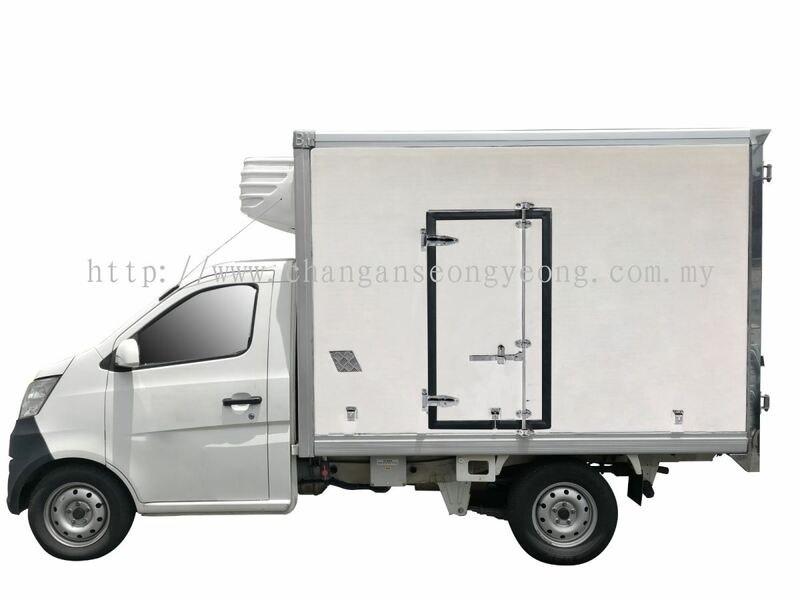 We provide comprehensive range of custom made body on CHANGAN Trucks, specialized on FOOD TRUCK & MOBILE DISPLAY ROADSHOW TRUCK. We are proudly to be FOOD TRUCK consultants of Franchise F&B Company - ALIS FRIED CHICKEN & DAZS DONUTS & COFFEE MALAYSIA. We had done the project for SAMSUNG MALAYSIA, 1st in Malaysia SAMSUNG Mobile Display Roadshow Truck on CHANGAN TRUCK. On Year 2017 & Year 2018, CHANGAN SEONG YEONG MELAKA awarded International Award by CHANGAN INTERNATIONAL CORPORATION (Chongqing CHINA) for 2017 CHANGAN OVERSEAS GOLDEN CONSULTANT AWARD & 2018 CHANGAN OVERSEAS GOLDEN CONSULTANT AWARD. We have enthusiastic & professional customer service team to serve you. We ensure you by getting the best solution from our team to meet your needs. Contact us now for more details. Seong Yeong Motors Sdn Bhd added new post. Seong Yeong Motors Sdn Bhd added a new video.